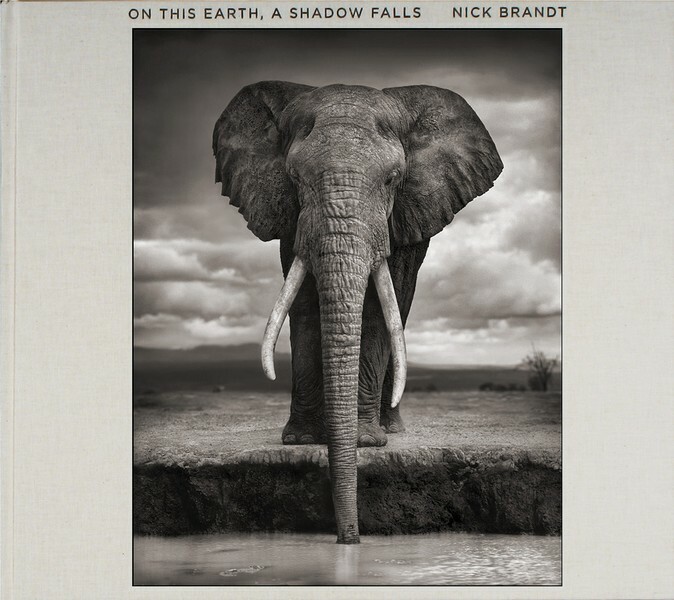 Nick Brandt is a Los Angeles based videogapher who has followed his passion for photographing the wild animals of East Africa for the past 14 years. 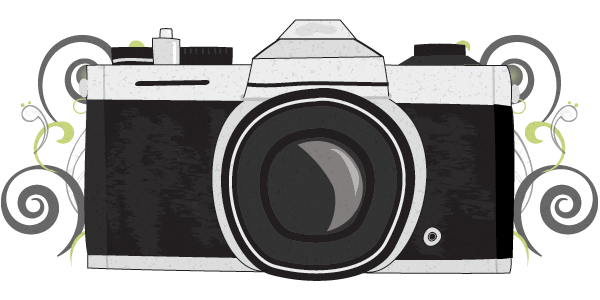 With his medium-format film camera in hand, Brandt spends weeks following and becoming accepted by his subjects, before waiting for favourable combinations of lighting and behaviour. 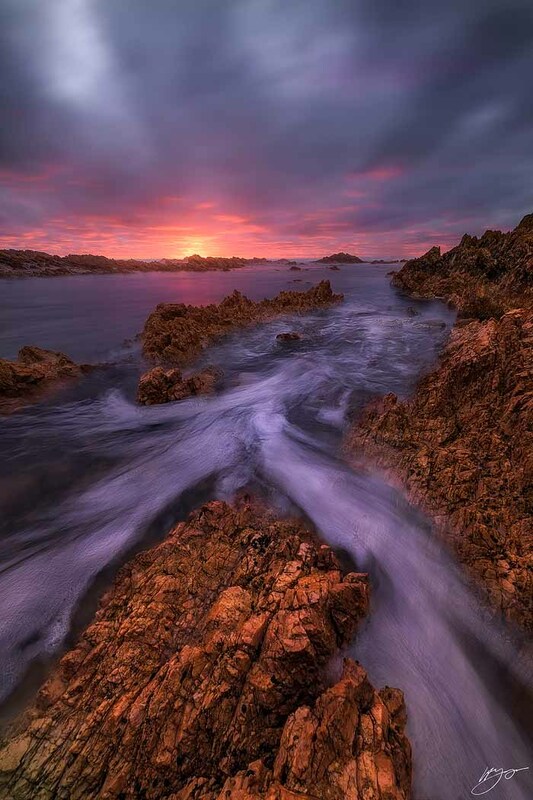 The resulting photographs are nothing short of spectacular. 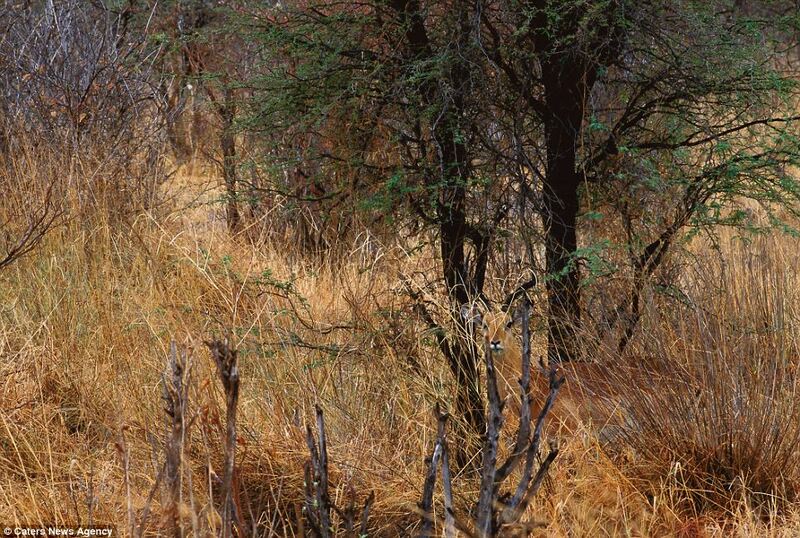 Can you spot the ‘invisible animal‘? The animals in this series of images are trying their utmost to fool predators by blending into landscapes all over the world. The shots were taken by photographer Art Wolfe over a period of 35 years, for his work ‘Vanishing Act‘. Whether they are hunters or the hunted, these cunning animals are all masters of disguise who can fool even the most beady-eyed passerby into believing they are not there.